The UCF Card lets you move through campus without cash and without missing out on anything. 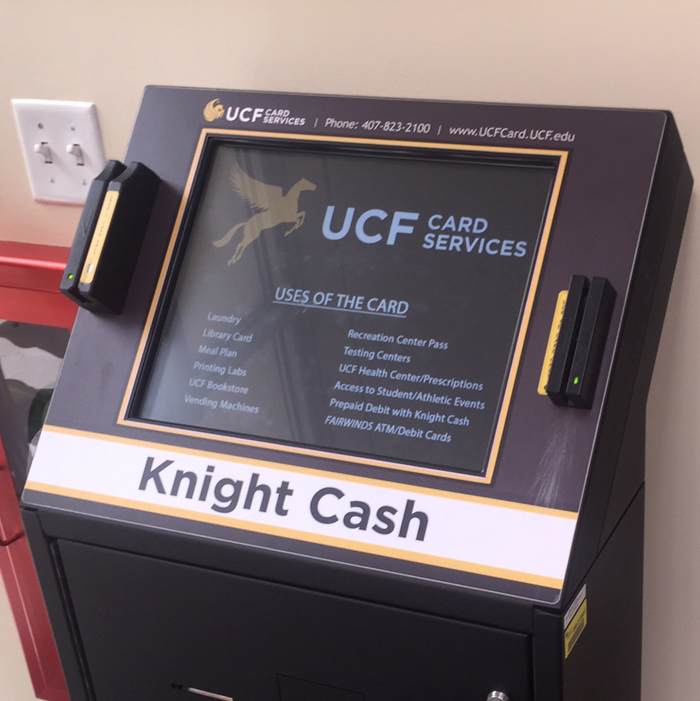 You can add funds, also known as Knight Cash, to your UCF Card for use almost everywhere on campus! Ways to Add Knight Cash? Visit UCF Card Services in the John T. Washington Center. 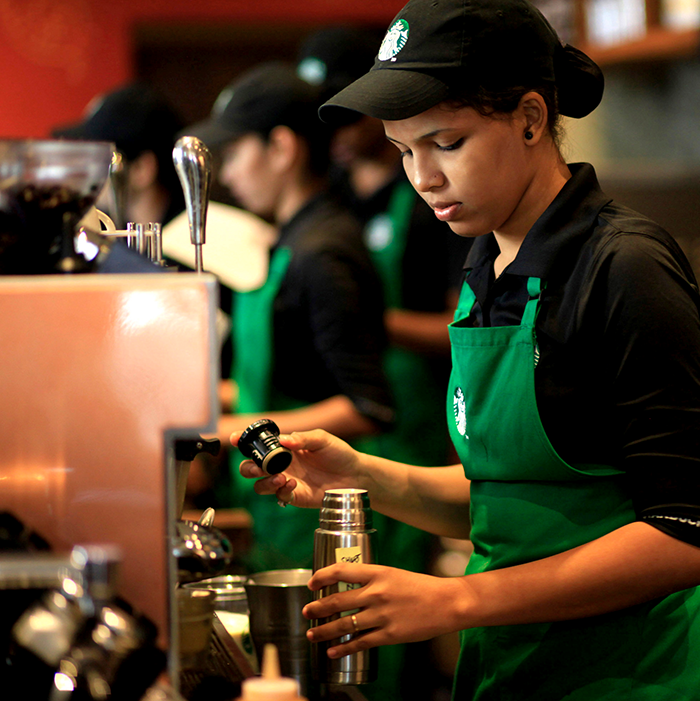 We’re located across from Barnes & Noble and next to FAIRWINDS Credit Union. Using the Online Account, anyone can conveniently load Knight Cash onto the UCF Card 24 hours a day, 7 days a week via the Internet. The minimum allowable deposit through the online account has been set to $5. Add Knight Cash On The Go! 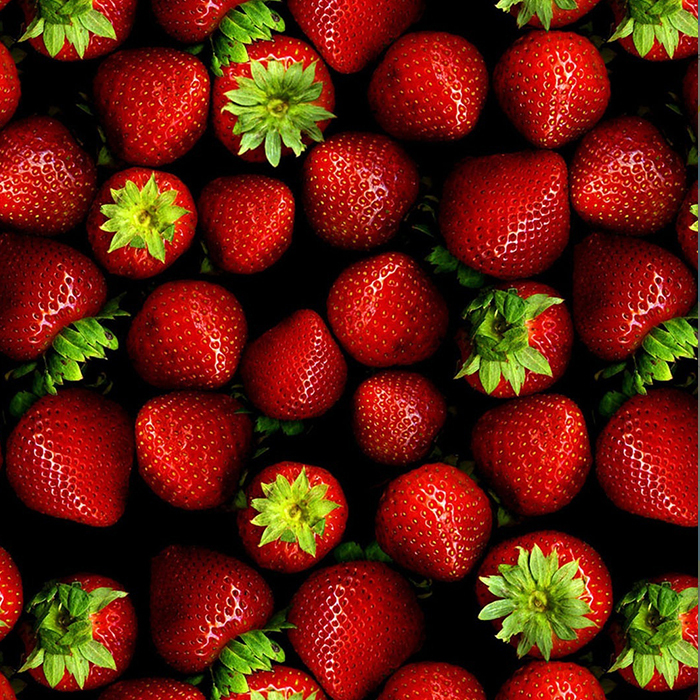 Utilize our mobile friendly website anytime with your cell phone or tablet. Visit one of the Knight Cash Loaders located conveniently throughout campus to instantly add money directly to the UCF Card. 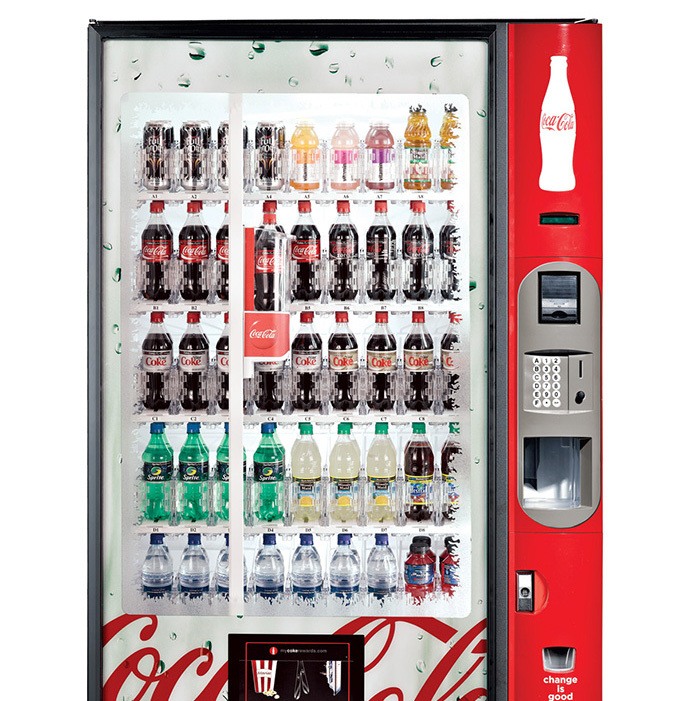 Both cash and credit cards are accepted, and a receipt of the transaction will be printable for your convenience. There is a $5.00 minimum Knight Cash deposit required for all credit card transactions. Cash deposit minimum is $1. Scroll down to see the on-campus map where all of the Loaders are located. 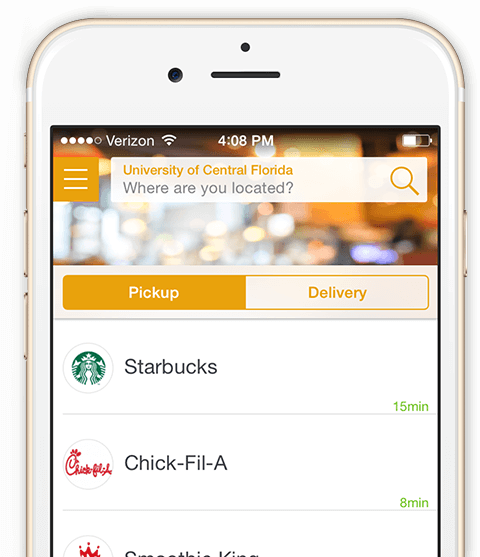 The Tapingo App now accepts Knight Cash as a form of payment when placing your pickup or delivery order. Skip the line, order with Tapingo and pay with Knight Cash!